Sago Pudding is a real old-fashioned dessert that has made way for many newer, funkier and spunkier rivals. It deserves a place alongside its modern counterparts as not only does it taste delicious it looks fantastic with those little balls rolling around in yummy custard. 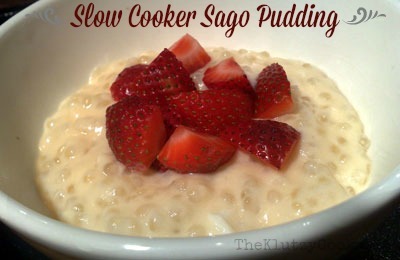 This slow cooker version of Sago Pudding is easy to make and is wonderfully smooth and creamy. It tastes just as good cold the next day and is a great addition to lunchboxes. This recipe is suitable for a medium sized slow cooker. Grease the slow cooker bowl with butter. Combine milk, sugar, sago and vanilla in the slow cooker and whisk well to combine. Cover and cook on low setting for about 2 ½ hours – the milk will be absorbed and the pudding thickened. Most of the sago balls should be transparent with some still having a white dot at the centre. Beat the egg well and stir the sago to break up any lumps. Spoon a few spoonfuls of the sago into the egg, stir well and then pour into the mixture in the cooker. Stir well to combine, cover and cook for another 30 minutes. Turn off cooker and let the pudding cool partially covered for another 30 minutes. 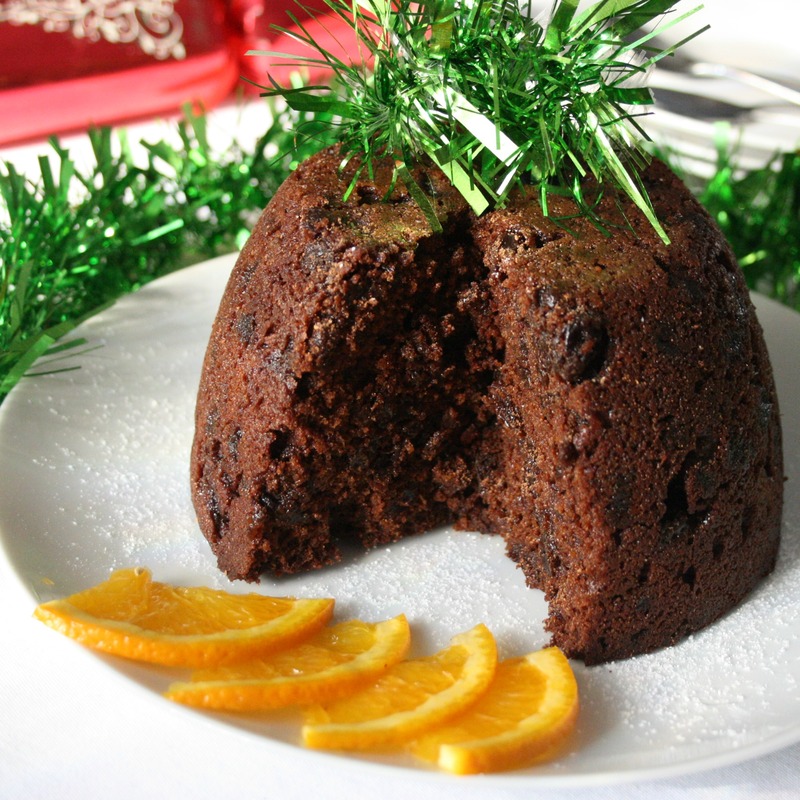 Serve the pudding warm with fruit or whipped cream. The remaining pudding can be stored covered in the refrigerator. This is the slow cooker I used. Tapioca can be substituted for sago. The recipe can be halved – use a small cooker and reduce initial cooking time to 1 ½ hours. Once cold, the pudding ‘sets’. If it is to be served as a cold dessert, pour into individual bowls before refrigerating. 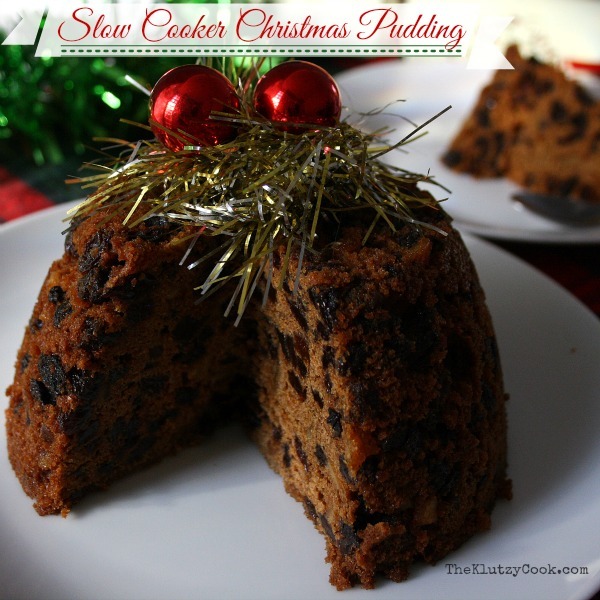 I thought this was a great simple recipe, and it turned out wonderful, I halved it and used a small slow cooker. However it needed longer than the 1.5hrs stated for halving – ended up being 3.5 hours all up, the last 1.5 hours on high! i am so glad i found this recipe. i am making the sago pudding at the moment and it is nearing the end. I am confident it will turn out really well. It is clever and very simple. Hi Nadia, I’m glad you found it too. I know it will turn out delicious. Enjoy. Fantastic recipe, so easy and a use for the sago in the pantry and the Crockpot otherwise neither were not used! Made this tonight and it was sooo yummy! Halved it in a small cooker, the times in the recipe turned out fine. Perhaps tapioca would take longer? Might try a rice pudding in the slow cooker next – so much easier than stovetop! Many thanks! Hi Sam,I have a big slow cooker, please tell me how I can adjust the recipe to cook 500g of Sago,thank you!